Handy tips on improving mobility, bone strength and nutrition will be offered this month in free health and wellbeing seminars marking Seniors Week. 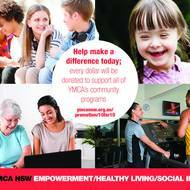 YMCA NSW-managed centres in the ACT are staging the talks, morning teas and a week of free access to select services from 12 to 18 March. Are you ready for the new Child Care Package? The new Child Care Package commences 2 July 2018. To ensure you’re aware of how the new subsidy will affect you, we encourage you to prepare now with the following simple steps. Central Coast skaters are invited to carve up their gnarliest tricks this weekend at YMCA NSW’s National Skateboarding Qualifier at Bato Yard Skate Park. 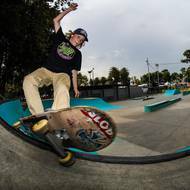 The top five skateboarders from each State Qualifier will earn their spot at the Australian Skateboarding League National Final, to be held next month in Melbourne. 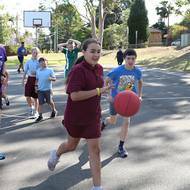 After a successful run in Telopea last year, Street gYM- a free health and fitness program for youth aged 12-18 will start in Toongabbie next week. 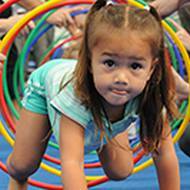 Looking for something fun and educational to keep the kids busy this weekend? YMCA NSW and Royal Life Saving Society (RLSS) invite you to attend the launch of the Respect the River program this Sunday at Camden War Memorial Pool. 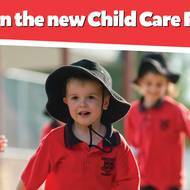 The new Child Care Package commences 2 July 2018 and we want you to be prepared. To support you through the transition to the new package, we’ll be providing information on the important steps you’ll need to take over the coming months. 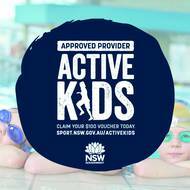 As an approved provider of the NSW Active Kids program, we are making it easier for kids to be active with the $100 Active Kids Rebate, that can be claimed on YMCA recreational programs. As summer hits, YMCA NSW is raising awareness of the importance of pool supervision at its sites across NSW. Pool safety is everyone’s responsibility. Lifeguards might do the rescuing but parents, guardians and carers play a crucial role in supervising children when they are in the pool. This important message is part of YMCA NSW’s Safe Summer campaign which promotes pool safety as a partnership between lifeguards and those responsible for children when visiting a YMCA pool or aquatic centre. YMCA NSW is delighted to be launching our Brightside mental health program at both Gungahlin Leisure Centre and Lakeside Leisure Centre in January. 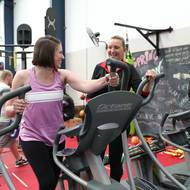 YMCA NSW is now taking referrals for the 60 day program that gives people experiencing mental health issues the opportunity to enhance their physical health, wellbeing and social engagement. We’d like to let you know that YMCA NSW will no longer manage Blaxland OSHC from Friday 22 December onwards. 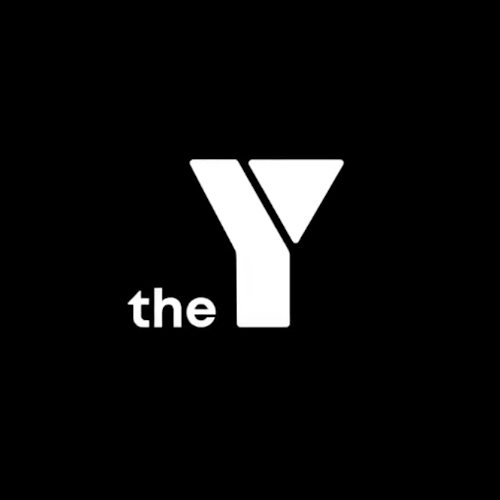 Thanks for being a valued customer of the YMCA. 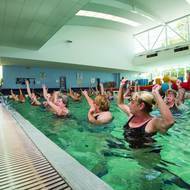 YMCA NSW are offering 10 days for $10 across all their health and fitness centres and aquatic sites this November. 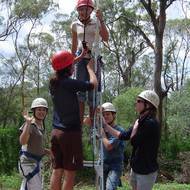 Marrickville, Kotara and Valentine OSHC services join over 45 YMCA NSW-run OSHC services that have achieved either ‘meeting’ or ‘exceeding’ ratings as reviewed by the Australian Children’s Education and Care Quality Authority (ACECQA). Children have had their voices heard as they took over NSW Parliament today as part of the inaugural Children’s Week Parliament. 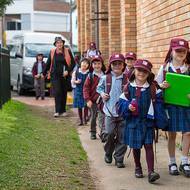 YMCA NSW will no longer be running outside hours school care services (OSHC) out of Mount Riverview Public School. Calling for changes to the Education Curriculum. 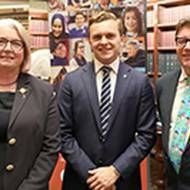 Today the Minister responsible for Youth, the Hon Ray Williams MP received bills by YMCA NSW’s Youth Parliament at a special ceremony at Parliament House in Sydney. 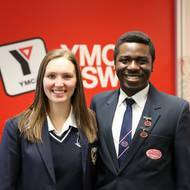 Later this month, 100 passionate young people from across the state will debate a range of issues that matter to them as part of the 16th annual YMCA NSW Youth Parliament. As Jess is secured to the swing, she asks if she has to go to the top. I tell her that she only has to go as far as she thinks she could possibly go, then to try and go one baby step further. You awake to the peaceful sounds of nature, no car sounds or sirens to be heard. In winter, there can be a thick fog which makes the camp feel like it is high in the mountains. If the group is quiet enough, you can sometimes even spot a wallaby or two grazing in the fields. 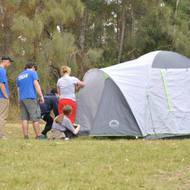 YMCA NSW has convened a forum of child safety professionals to assist the organisation to create the country’s first purposefully-designed child-safe recreation and community building.